Earlier this year I decided to create a "New York Food Bucket List" which consisted of all of the restaurants and locations that I wanted to try at some point while living in New York. It's so easy to forget about that fabulous brunch spot your friend told you about, or the name of the cupcake company so and so uploaded to Instagram five months ago. Luckily, my food list is super handy to help me remind me of all of the places I'd like to go. 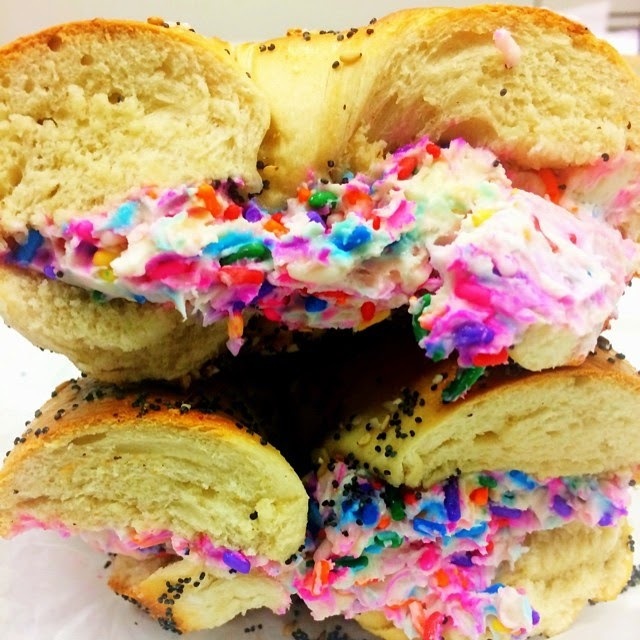 On that list recently was Thompson Square Bagels, specifically because of their Birthday Cake Cream Cheese. Sounds intense right? It's sooooooooooo good! 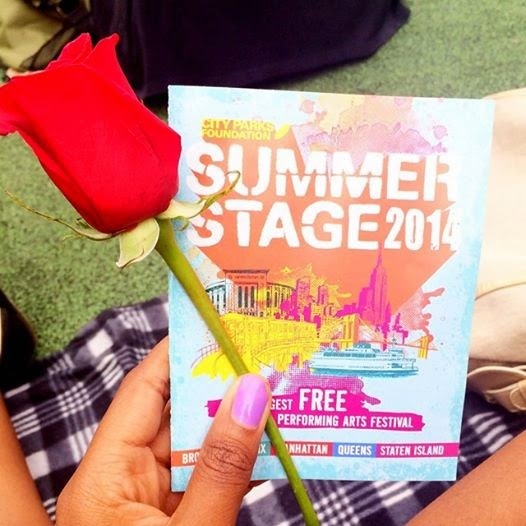 Summer stage is an amazing Free Concert series in various parks around New York City. Grab a blanket, a friend or a date, sit back and relax. Click Here to check out the full line up this Summer! When I attended the event over the weekend, I snagged a rose thanks to Pro Flowers who had a promotion going on because its National Romance Month. Did you know that? I didn't. 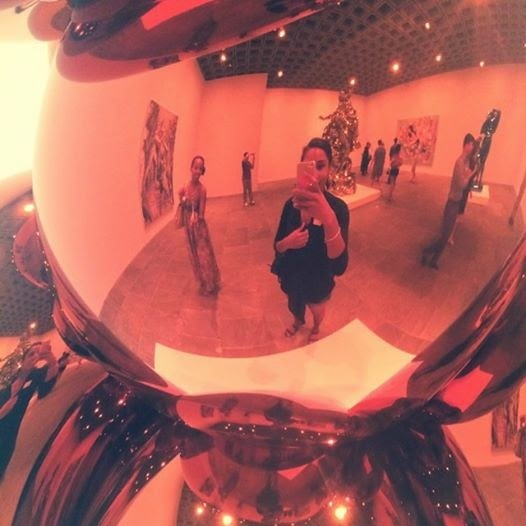 Some selfie action at the Jeff Koons exhibit in New York City. 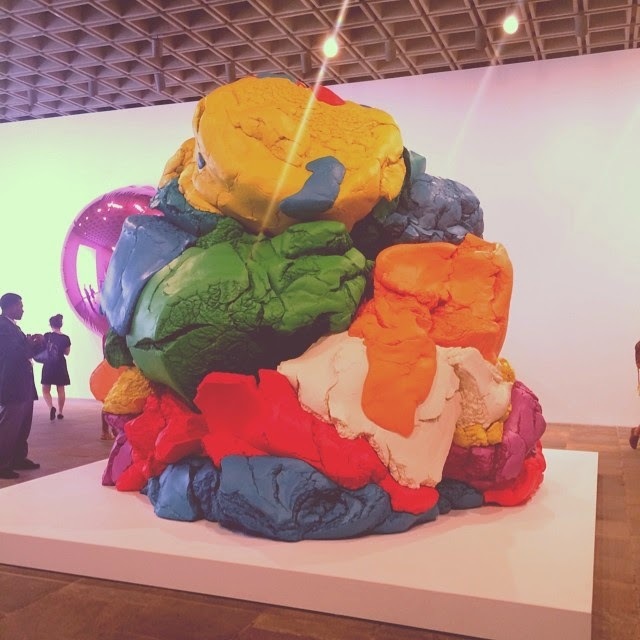 I checked out the Jeff Koons exhibit at the Whitney Museum in New York over the weekend. Jeff Koons is an American artist known for his reproductions of banal objects—such as balloon animals produced in stainless steel with mirror-finish surfaces. In a nutshell the man is amazing, creative and provocative! Bank of America customers have free access to museums in NYC the first of every month so I wanted to make sure I caught this exhibit before it was over. I think my favorite piece of the day had to be his 10-foot tall Play-Doh sculpture on the 4th floor. I watched as children visiting the museum beamed with joy when they laid eyes on this beauty. Not so fast ... no touching! I admit, even as an adult it was difficult for me to resit the urge. My friend Kara had a buy one get one free coupon from Baskin Robins. We decided to try the NEW Oreo Nutty Salted Caramel flavor which was AMAZING! 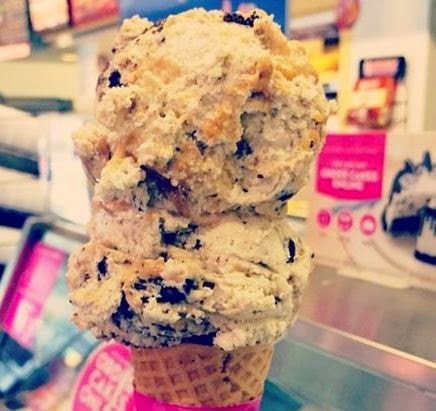 This delicious new addition is made with vanilla ice cream swirled with a salty caramel ribbon, OREO® cookie crumbles and honey-glazed peanut pieces. It was seriously YUMMY! Run there, don't walk and try this then go work out. I can't believe it's already August! Sigh. September will be here before we know it. Summer went by so quickly. I still have lots of things I want to do before it's over. 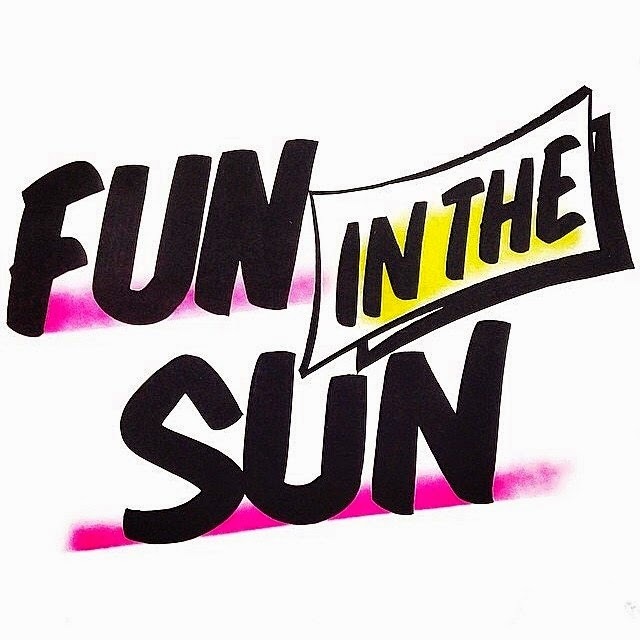 I still need to get over to the Highline in New York, I have some more roof top drinking to do, I need to try out a few more brunch spots and possibly go white water rafting. 2 comments on "WEEKEND CHRONICLES "
That cream cheese looks interesting. CHoe would have loved that play-doh model. THE NEW MAKEUP GENIUS APP IS ... GENIUS!